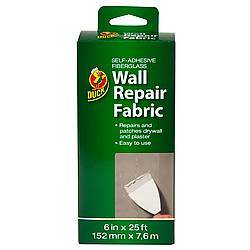 Duck Brand Wall Repair Fabric is a great solution to small cracks and holes on interior walls and ceilings around the house. 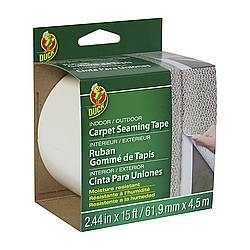 With this tape, there is no need to pre-apply a joint compound, which makes application quick and simple. 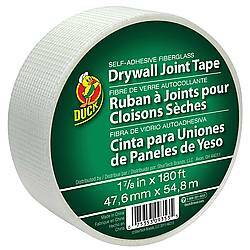 This product is designed for both home DIY projects as well as professional contracting jobs. The mesh fabric of Duck Wall Repair Fabric is repositionable which makes it ideal for tough jobs such as patching up plaster or drywall. 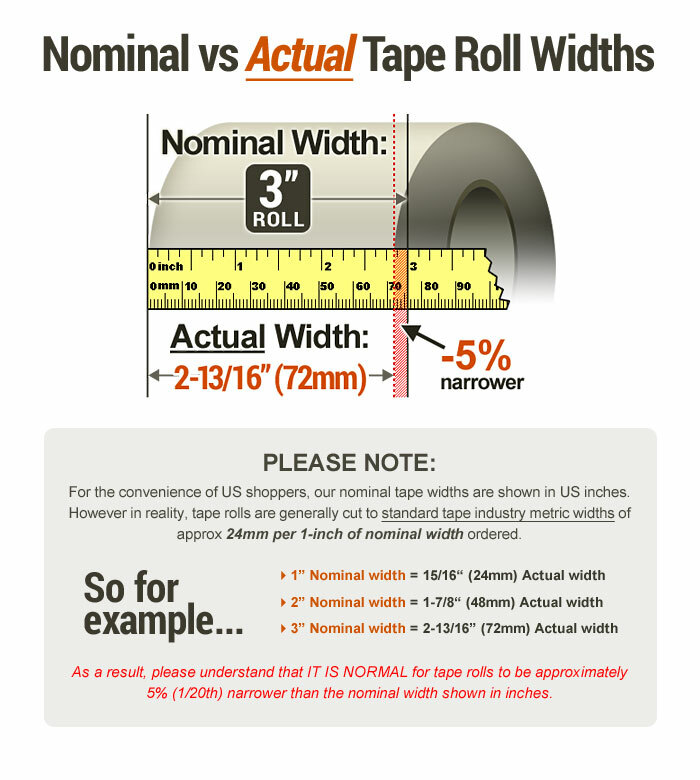 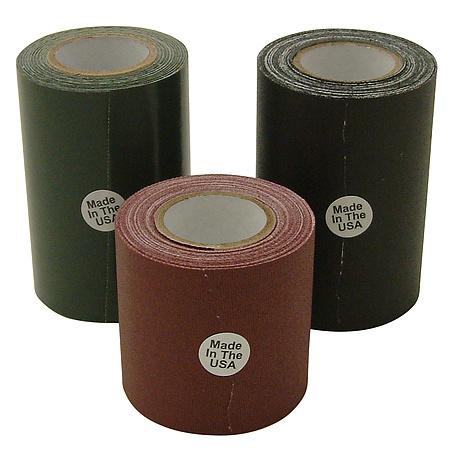 This self-adhesive tape provides a strong and long-lasting hold.